Home > Blog > Social Media > What do you need to manage a Facebook Live broadcast? We all know that live video can result in huge impression numbers on multiple social media platforms, but what do you need to know to get the most out of a live video opportunity? This week’s reads touch on a variety of topics – from live video to block and tackle ways to capture email. Live video is everywhere, but with it comes so many questions. How much should be scripted? How do we best promote a live opportunity? And other than impressions, what metrics should we be targeting? This behind-the-scenes look is useful in a number of ways for any professionals looking to activate a Facebook Live opportunity. More changes and upgrades are on their way from Facebook. 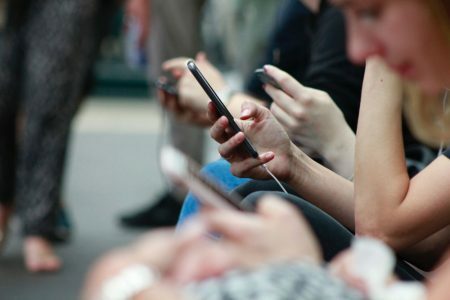 This week the social media giant announced a new TV app allowing users to “engage with video on a bigger screen.” Auto play videos will now also start with sound, removing a long-time hurdle from content creators – both announcements continue Facebook’s acute focus on video content. Snapchat is in that weird teenager-of-sorts phase for marketers – we know tons of people are using it, we know there are HUGE opportunities, but the platform isn’t making it easy for marketers to monetize. This article points out a few of the platform’s flaws, and offers some recommendations on how Snap can evolve. Yes, we’re talking email – the old, tried and true marketing friend that is all too often an after thought. The thing is, email works. And here are a few ways retailers can take advantage of “in person” experiences and turn them into digital opportunities. There are no signs of a slow down in the digital advertising industry. 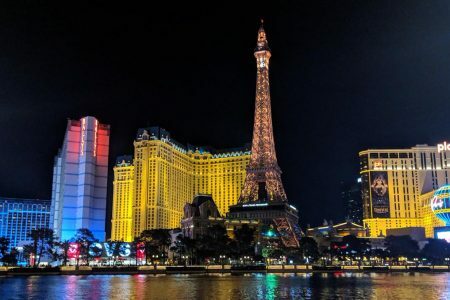 There are a number of key projections and statistics in this article that make a case for additional resources, and give us a little insight into where growth will occur in the next four years. This week, resident SEO expert Brooke Willard breaks down the best ways to optimize your blog posts to get more eyeballs on the content. 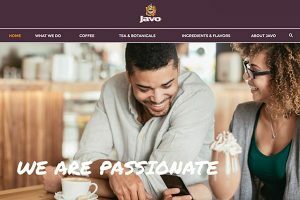 Javo Beverage Company | Website Development – While undergoing a brand refresh, Javo Beverage Company saw the opportunity to also revise its website, making it more mobile-friendly and extremely visual in nature.